Hindu numeral system is a pure place-value system, that is why you need a zero. Only the Hindus, within the context of Ind-European civilizations, have consistently used a zero. 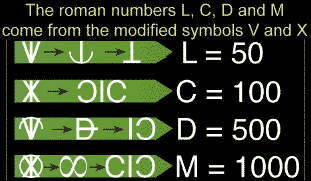 The Arabs, however, played an essential part in the dissemination of this numeral system. 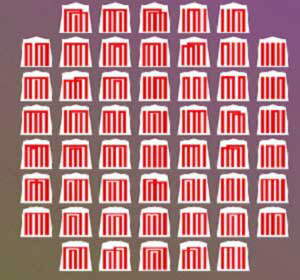 Other original systems of numeration were being used in the past. The "Notae Elegantissimae" shown below allow to write numbers from 1 to 9999. They are useful as a mnemotechnic aid, e.g. the symbol K may mean 1414 (the first 4 figures of the square root of 2). The Ba-Gua (pron. pah-kwah) trigrams and the Genji-Koh patterns, antique Chinese and Japanese symbols, are strangely enough related to mathematics and electronics. 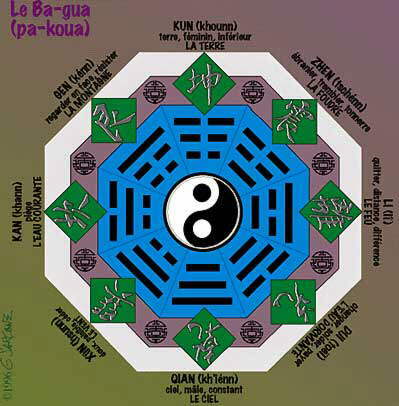 If all the entire lines of the trigrams (___) are replaced with the digit 1 and the broken lines (_ _) with the digit 0, each Ba Gua trigram will represent then a binary number from 0 to 7, and each number is laid in front of its complementary (0<>7, 1<>6, 2<>5, etc...).